FAR EAST WELLNESS is a massage and reflexology healthcare clinic located at 2150 Central Park Avenue in Yonkers New York. The space was redesigned to accommodate the necessary functions of the healthcare center taking into account the requirements of the Therapy exercise room, and a private therapy quarters. 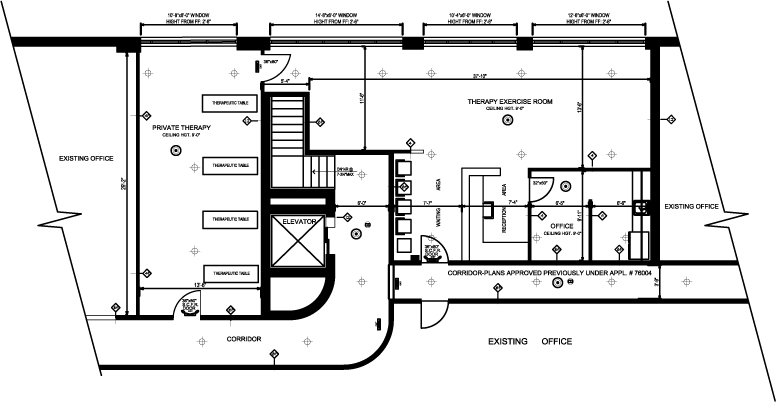 The office’s area is over 1,350 square feet.